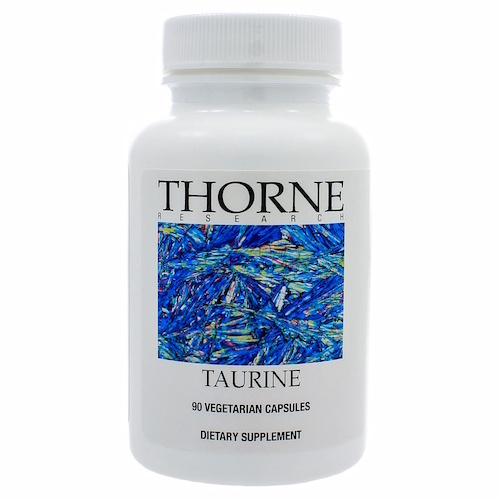 -an important amino acid for cardiac, neurological, and liver support. 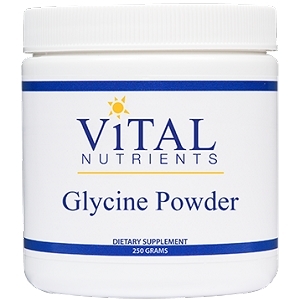 -helps maintain healthy cardiac rhythm. 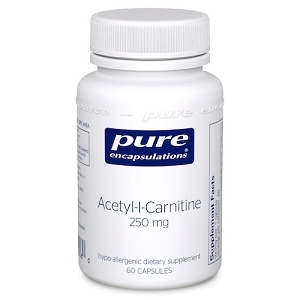 -essential for heart muscle function. 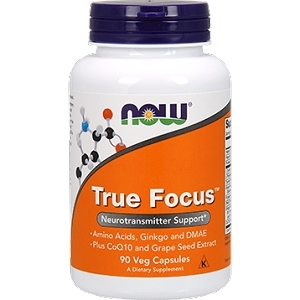 -supports optimal liver and gallbladder function. 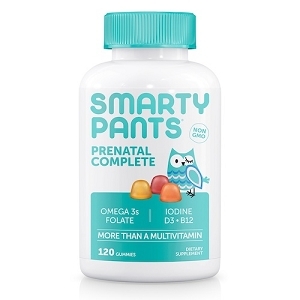 Take 1 capsule two to three times daily or as recommended by a healthcare professional.